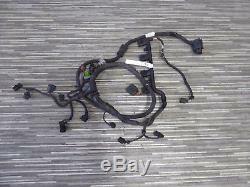 Engine wiring harness seat leon cupra r 2, 0 tfsi harness bwj 06f971082c. This product page has been automatically translated. If you have any questions, do not hesitate to contact us. 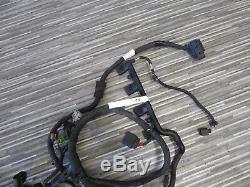 Engine wiring harness seat leon cupra r 2.0 tfsi wire harness engine harness bwj cable 06f971082c. Please note the signs of wear and scratches. 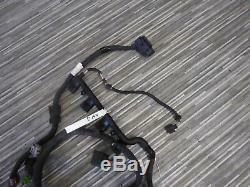 The grid around the flexible tube is defective, see photos. Enstammt einem seat leon cupra 1p 2.0 tfsi. Versandkosten ins ausland bitte separat erfragen. 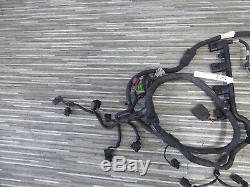 The item "engine wiring harness seat leon cupra r 2, 0 tfsi harness bwj 06f971082c" is for sale since Tuesday, April 9, 2019. 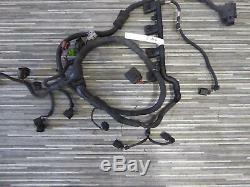 It is in the category "auto, motorcycle parts, accessories \ auto \ parts \ electrical components \ cabling. Fahrzeugteilehandel" and is located in wurzen. This item can be delivered anywhere in the world.